What a roller-coaster of emotions this year has been! Since January, life has been shooting surprises my way. I’m not going to lie: it’s been overwhelming at times. Mainly whenever I’m forced into unexpected changes. Even though I advocate letting go, I know first hand it isn’t always easy. I don’t think I’ve ever relied on my journals so much before. Yes, I’ve been using them for brainstorming forever. But it has mostly been pro-actively. This time, my journals became my constant working partners. At the beginning of the year, I was happy with a couple of sentences every day. As the months passed, I filled more and more pages regularly. Nowadays, I write at least two pages in my journal. In fact, I already moved from my Lechtturm 1917 to my Erin Condren. Like every year, I put a lot of effort into planning my 2018. Having to deal with all the modifications, positive and challenging, was a lot for my perfectionism. I had already put a lot of work on it, but it wasn’t enough. So I got out of my comfort zone and started showing myself more through my art journal. Don’t underestimate the effects of one affirmation a day. They’re excellent for visualization exercises as well as to overcome (mental) blocks. Every single day, I’ve been writing one affirmation on my 365 Notebook. I copy the same sentence the whole page. If you need inspiration, join my Patreon and get one affirmation every single day. For the first time, I decided to put together a scrapbook about my vacation to Brazil. I took enough pictures and saved various souvenirs. One day at a time, I’m putting together a Traveler’s Notebook about the trip. The exercise of collecting memories and reviving them is teaching me countless lessons. 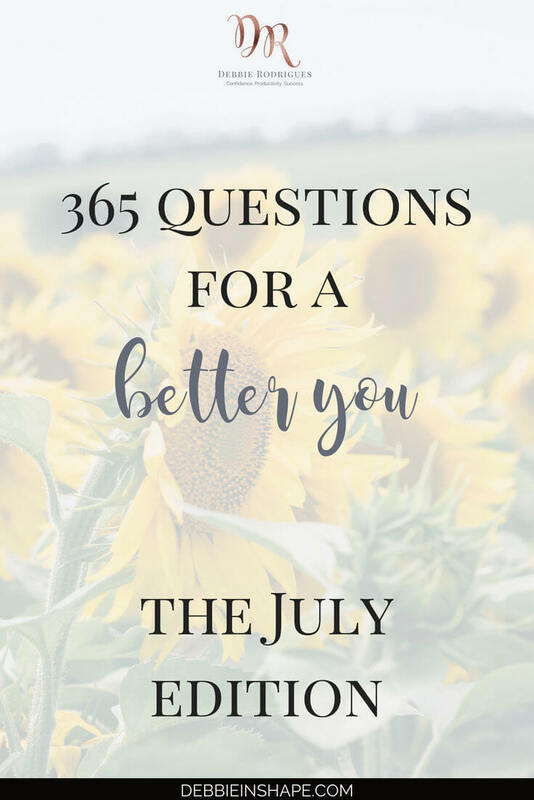 Since I launched the inserts for the 365 Questions For A Better You, I’ve been using them myself on my Filofax. I must say I can’t wait to start comparing my answers next year. 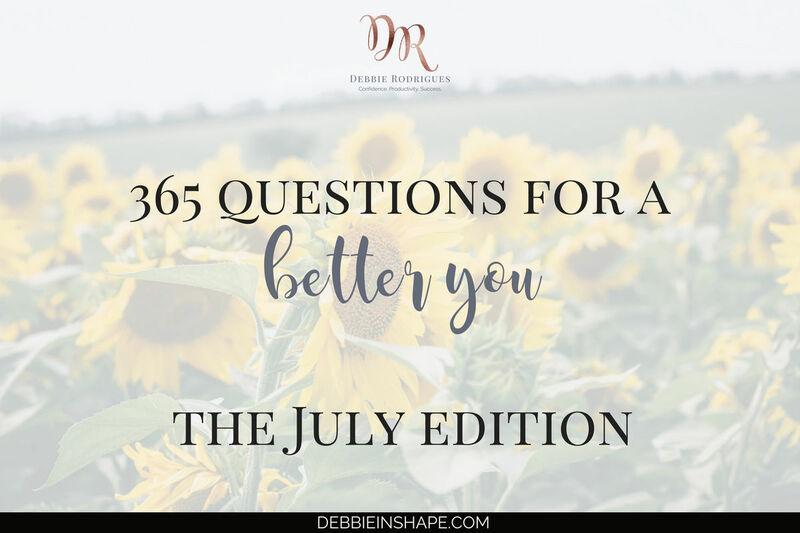 And talking about the questions, let’s have a look at the July prompts, shall we? 182. What does your dream home look like? 183. One thing that is missing from your routine. 184. How is your year so far? 185. Ride a bike or walk? 186. What needs to happen today to make your day perfect? 187. How do you feel about your job/profession? 188. What does your schedule for the week look like? 189. Do you have a bucket list? 190. How important is it to follow trends? 191. What’s your opinion about meditation? 192. Is there someone/something draining your energy these days? 193. Would you like to start a new hobby? 194. When was the last time you surprised yourself? 195. The last inspiration quote you read. 196. How does your ideal morning look? 198. What would be the best birthday gift for you? 199. If fear wasn’t a problem, what would you do today? 200. 3 words that define your Intention. 201. One thing you dislike. 202. What qualities you’d like to develop? 203. If money wasn’t an issue, what would you do? 204. Travel by plane or go on a cruise? 205. What keeps you up at night? 206. How do you introduce yourself? 208. Silence or background music? 209. How many hours did you sleep last night? 210. 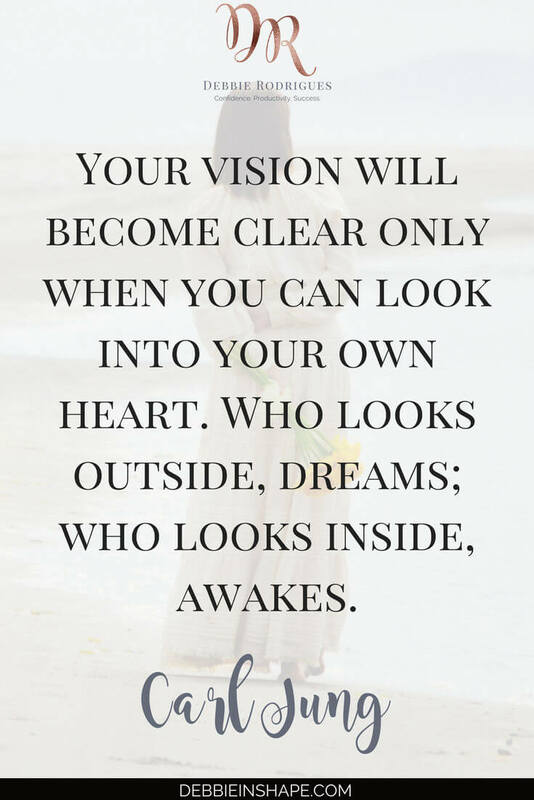 Do you practice visualization on a regular basis? 211. What grudges do you need to let go? 212. What’s your strongest quality? 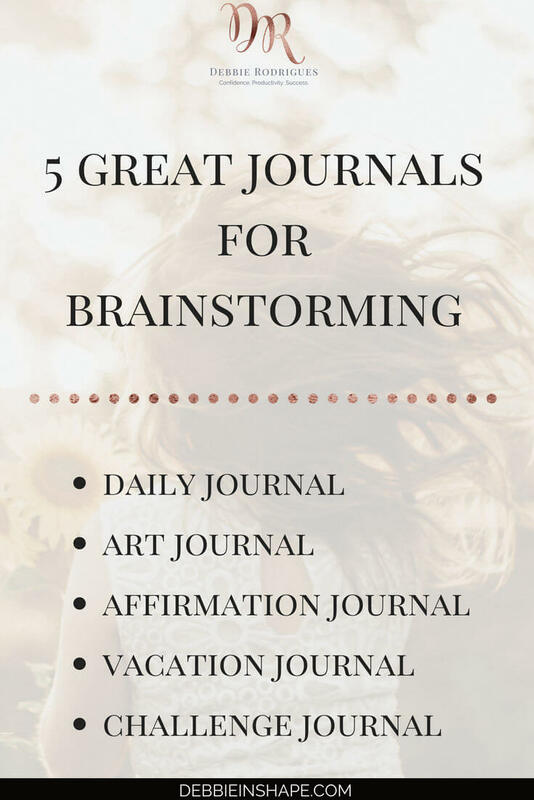 How do you use your journal(s)?